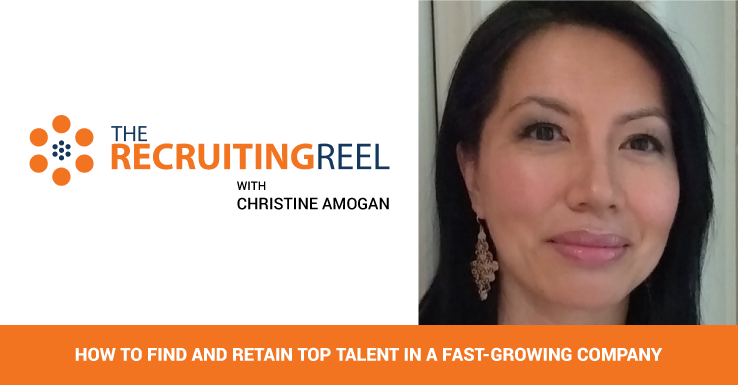 In this episode of The Recruiting Reel, Nicole Dessain, the Founder and Chief Talent Strategist at Talent Imperative, gives us some insights on her 2016 hiring predictions and 3 tips for how to prepare your talent strategy in the New Year. And today’s expert is Nicole Dessain, Founder and Chief Talent Strategist at Talent Imperative, which provides talent management advisory services. Nicole is an Accenture-trained consultant and talent management thought leader with 14 years of global experience advising HR and business leaders on their talent strategy and people programs. In addition, Nicole is a popular public speaker having done live and virtual presentations for SHRM, ERE, TLNT, ISPI, and the Staffing Management Association of Seattle. 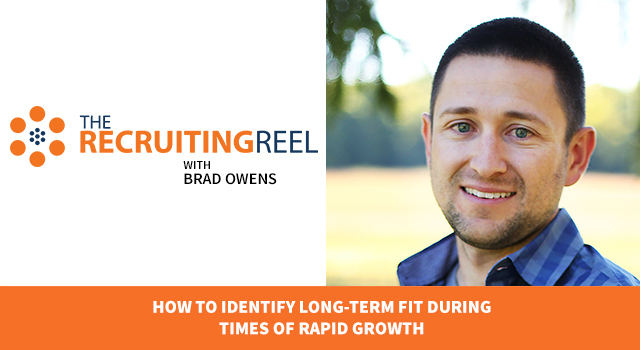 This episode of The Recruiting Reel is part one of our two part New Year Special! And the topic of today’s episode is 2016 Hiring Predictions. Nicole has her crystal ball ready to go with a 2016 prediction and 3 tips for how to prepare your talent strategy for when this prediction becomes reality. Nicole Dessain: It’s this time of the year again where I get to make predictions about the next year. So what do I think is the number 1 trend that will impact in 2016? I think — let me look at my crystal ball — I think it’s going to be the hiring manager experience. In recent years, we’ve focused on the candidate experience, rightfully so. 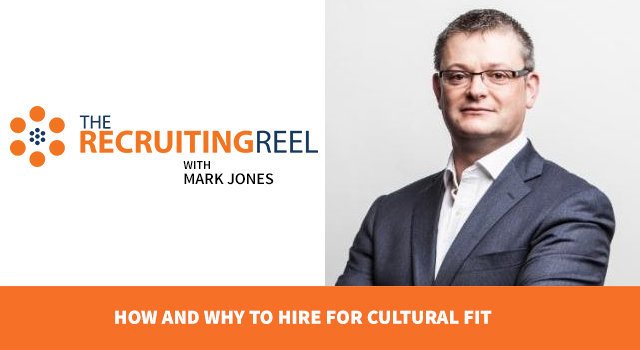 But research suggests that creating an effective hiring manager relationship in recruiting is the number 1 drive of talent acquisition effectiveness. So here are my 3 holiday tips, early holiday tips for you for how you can make an impact on your hiring manager experience starting today. Number 1: Set expectations early. I’m a huge proponent of effective intake meetings, but they’ve got to be prepared well. 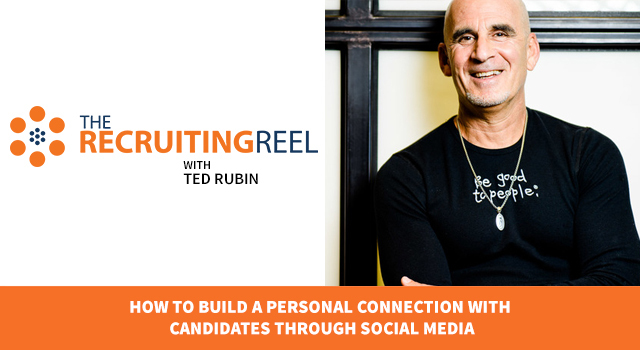 Look at your hiring manager’s LinkedIn profile and see what connections they may have that you can bring to the meeting. And then during the meeting, use a standard template to ensure you cover all key areas that you want to talk about. And at the conclusion of the meeting, set a deadline as to when you will get back to your hiring manger. Tip number 2: Create accountability. 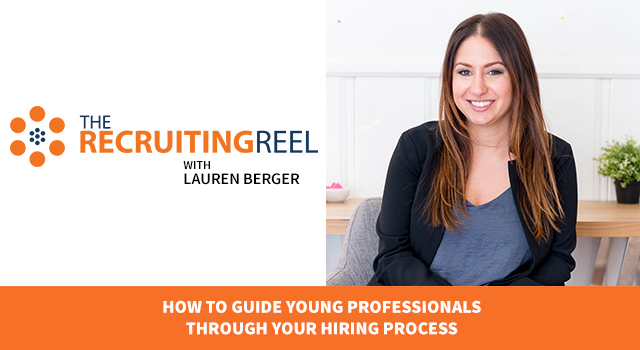 Just because I think we need to treat the hiring manger more as a customer doesn’t mean that they’re not accountable for key steps in the recruiting process. So map out the entry and recruiting process, identify accountability at each step, and then even create service level agreements (SLAs). We have contracts with our external customers, why not with our internal ones? Tip number 3: Communicate, communicate. Sometimes hiring managers feel they submit a rec, it falls into a black hole. So just get back with them, set a cadence for yourself, when you get back to them about key milestones. 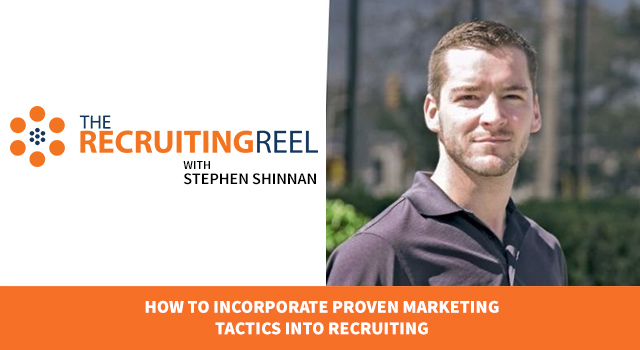 And then lastly, at regular intervals, ask them for feedback about the recruiting process and how we can improve. We’re in this together, we’re in this to hire the best qualified candidate for the company. So let’s create a win-win together. Those are my 3 tips. If you’re interested in more trends and blogs around talent, check out my blog at talentimperative.com. Happy holidays! Josh Tolan: There is so much to take away from Nicole’s segment, but I want to focus on my favorite part – treating hiring managers like customers. 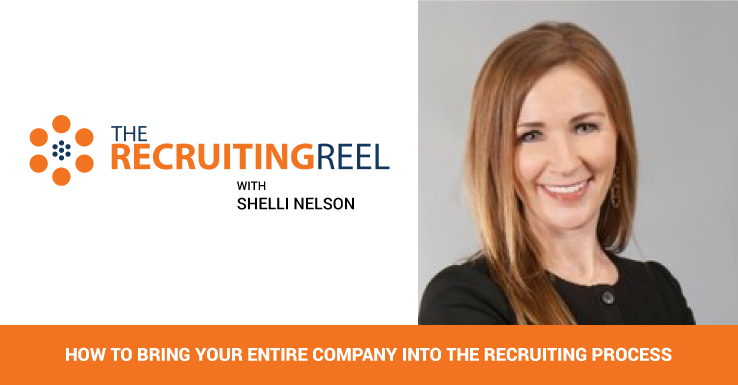 Nicole’s approach for creating accountability between recruiters and hiring managers is something every organization must implement. 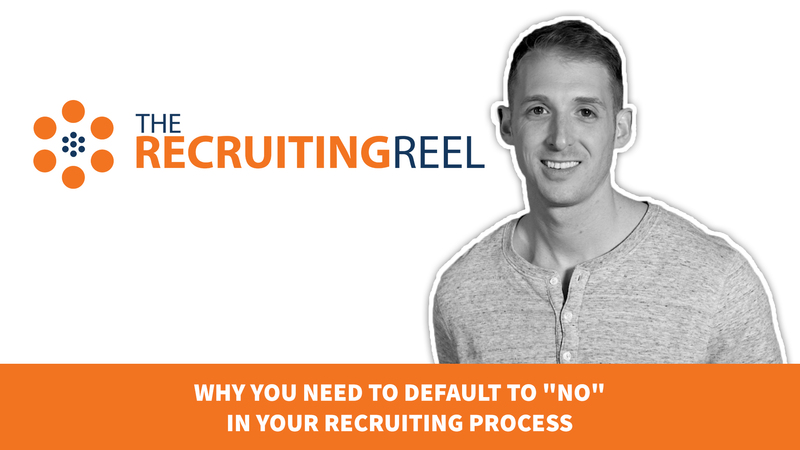 One of the biggest frustrations in the hiring process is when it feels like someone isn’t delivering on what they promised. By committing to accountability measures that are practiced with external customers, you’ll create a culture that emphasizes execution and the development of strong recruiter and hiring manager relationships. Thanks again for watching. Happy recruiting, happy holidays, and happy New Year from all of us here at Spark Hire! 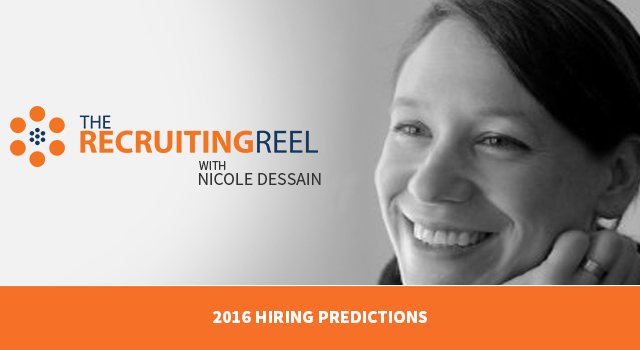 What are your 2016 hiring predictions? Do you think 2016 will be the year of the hiring manager experience? Share your thoughts in the comments below!